This is not electronic music but an album of songs, with guitars, bass, vocals and mellotron. To Wake From a Thousand Dreams is available at all the major streaming and downloading sites, including iTunes/Apple Music, Spotify, Amazon Music, Google Play and Youtube. 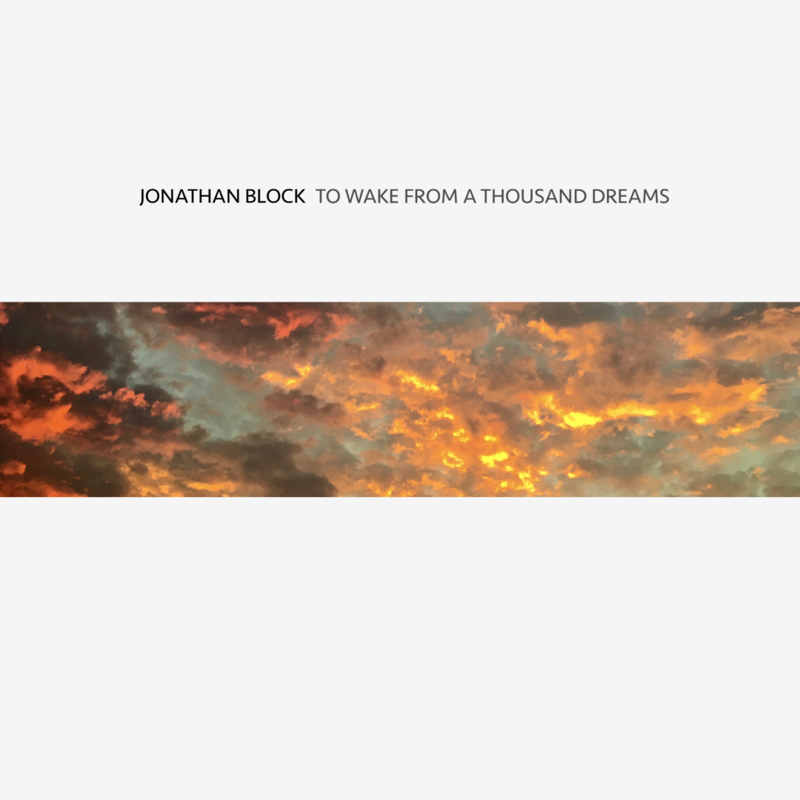 Just visit your favorite site and type in the artist name and album title (Jonathan Block To Wake From a Thousand Dreams). You can also check out this release on Bandcamp and CD Baby. Click here to download a digital booklet for this release.